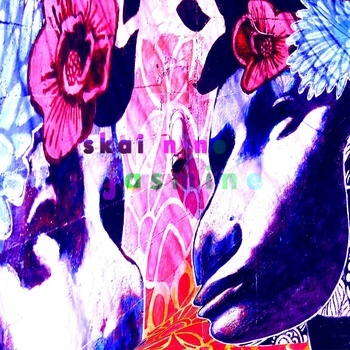 Washington DC based solo electronic artist Skai Nine recently contacted us with news of his new album 'Jasmine' and it is absolutely lovely. Chillwave electronic goodness to soothe away any problems that might be on your mind. The tracks "Stronger", "Ocean" and "Azul" are my early favorites, but really it's a solid album all the way through. Best part is you can name your own price via their bandcamp. Don't you wish everything was like that. Like your cable/car payment etc, haha. Anyways check out "Stronger" and "Ocean" below. If you dig these I'd grab the rest of that record. Quality stuff!